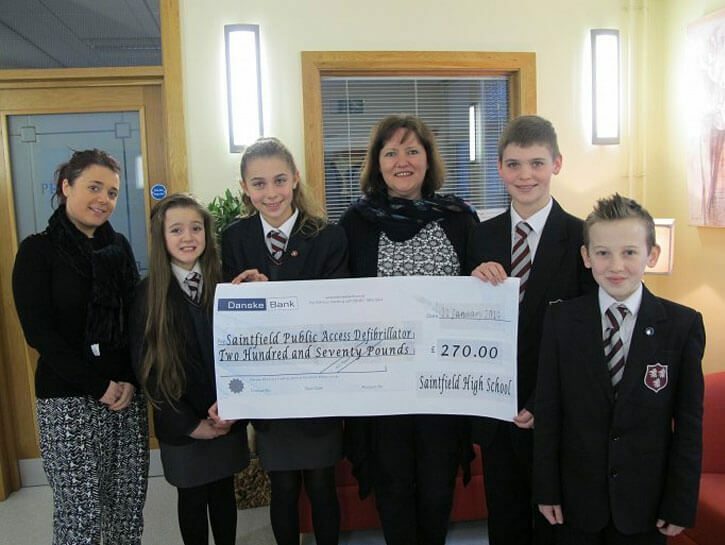 Saintfield High School PTA was introduced by Mr Brian Reilly, Headmaster, in 1988. The present Chairperson is Mrs Kathy Roy, Secretary Mrs Helen Birt, and Treasurer Mrs Barbara Fletcher. 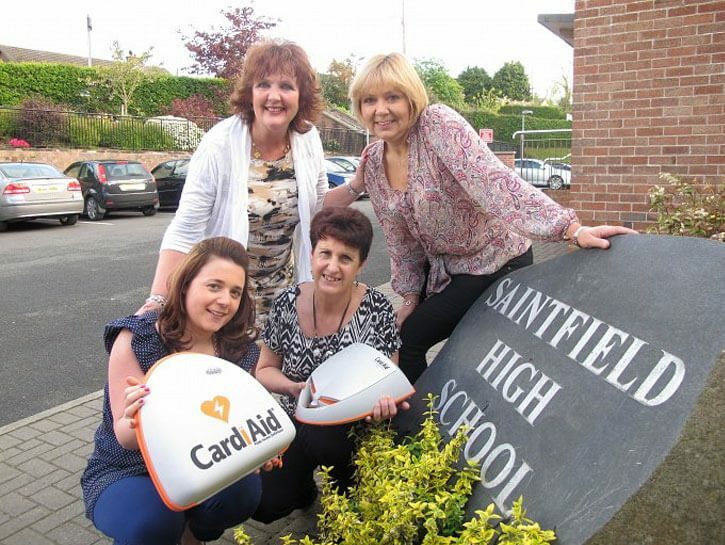 The Saintfield High School PTA is a group of parents and teachers who meet about four times a year to raise additional money for the school. These funds are used to purchase items for the pupils and school. 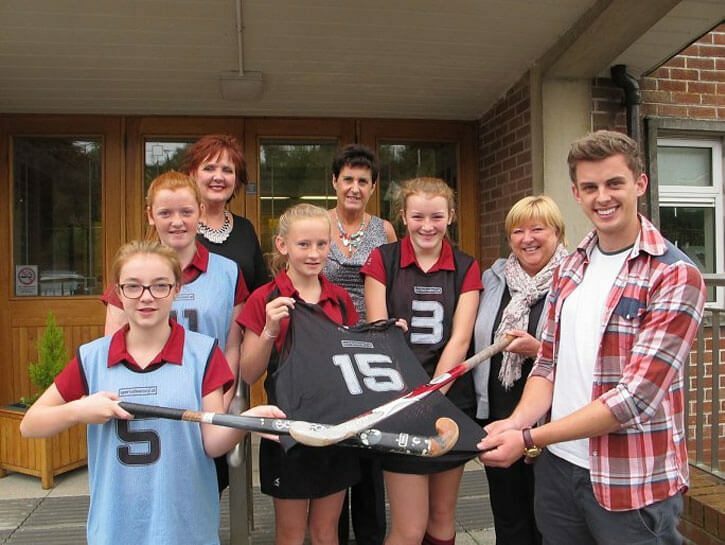 These funds in recent years have been used for a defibrillator, football kits, hockey equipment, science software equipment for the whiteboards, history books, tents for the pupils participating in the Duke of Edinburgh Bronze Award, sports equipment for the new sports hall plus £2000 for 10 ipads for the school. Various events have been organised by the PTA including Variety Concerts, Bun Sales, football tournaments, The Colour Run and the ever popular Christmas Ballot. Any parent wishing to join please contact Mrs Roy or any member of the PTA or the School general office.